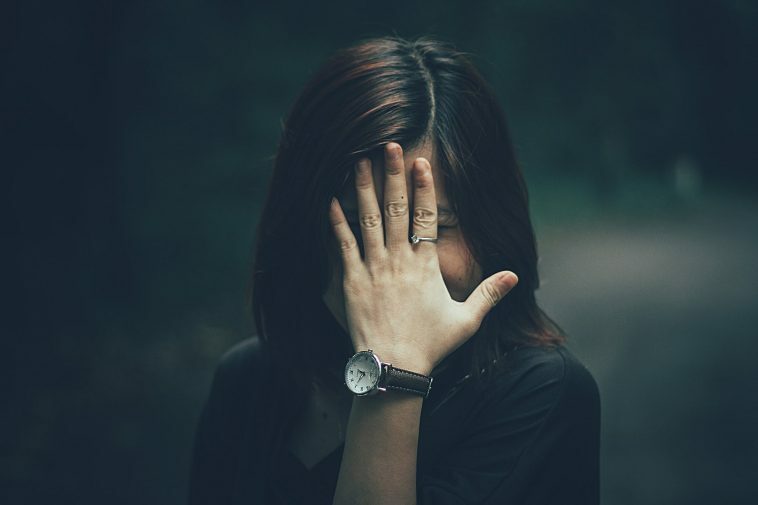 People not suffering from shyness may have no idea that how debilitating it can be especially in a professional situation. Shyness can truly hold you back because it makes you avoid public situations and engagements. It makes you suffer chronic anxiety while public speaking. But shyness is something that you can overcome with effort and a desire to change. The biggest fear of not interacting socially is because you fear the rejection by people. But you must understand that with billions of people on the planet, you cannot expect to make everyone like you. Therefore, take some chances and participate in small talk with people around you. Gain the courage to talk to strangers at events, gym, and any other social gathering. You cannot gain confidence by not taking any action. It means that you will have to take action, learn, and practice. Whenever you talk to people, do not feel anxious. You will feel uncomfortable initially but as you will practice it more, you will feel better at social situations and it will be easier to interact. In order to overcome social anxiety, you will have to do something that makes you anxious. For this purpose, join a club, become a member of a sports team, or get enrolled in classes. This kind of social engagement will push you to talk to people whom you have never seen before. By meeting new people every day, you will develop confidence in every area of your life and the fear of rejection will not get into your way. The more you show confidence, the better it would feel to be in control of yourself. Display your confidence through your body language by making eye contact when talking to people. Keep your back straight and your head held high, speak clearly and effectively, and shake hands during any social gatherings. For overcoming shyness of being in a social gathering, you have to be mindful of your own self. Be aware of all your thoughts, sensations, and memories at the present moment. You must appreciate the world around you and the things that you are blessed with. No matter how panicky thoughts come to your mind, you have to notice them without judgment. This will help you realize that you will perform better when you will socially interact with others. If your shyness is of a severe kind, you can take the help of a counselor or a therapist but most people can overcome it on their own. Don’t be afraid it to share it with the people you trust because they will guide you in a better direction and will help you to overcome it.